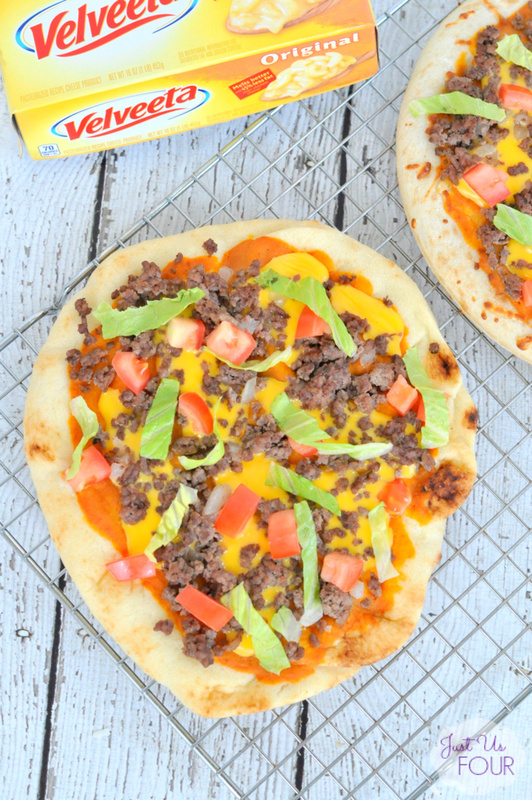 A Grilled Cheeseburger Pizza is a delicious alternative to summer burgers! 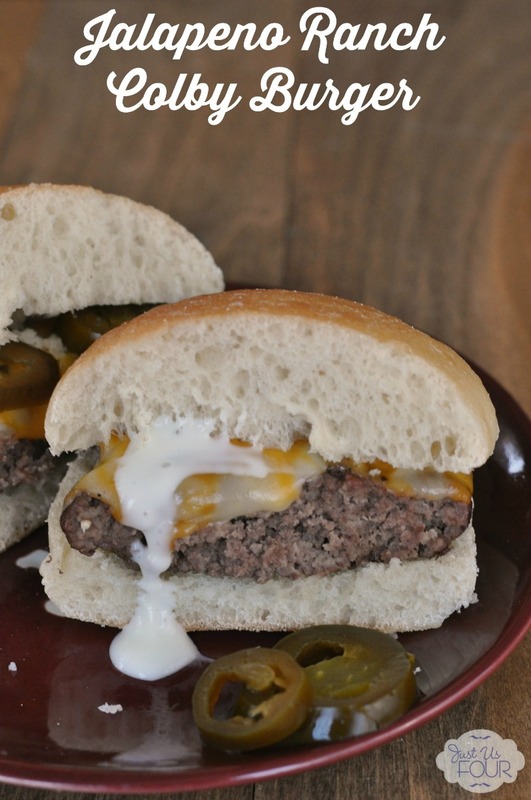 Who wouldn’t want to eat a pizza that tastes just like a cheeseburger?! 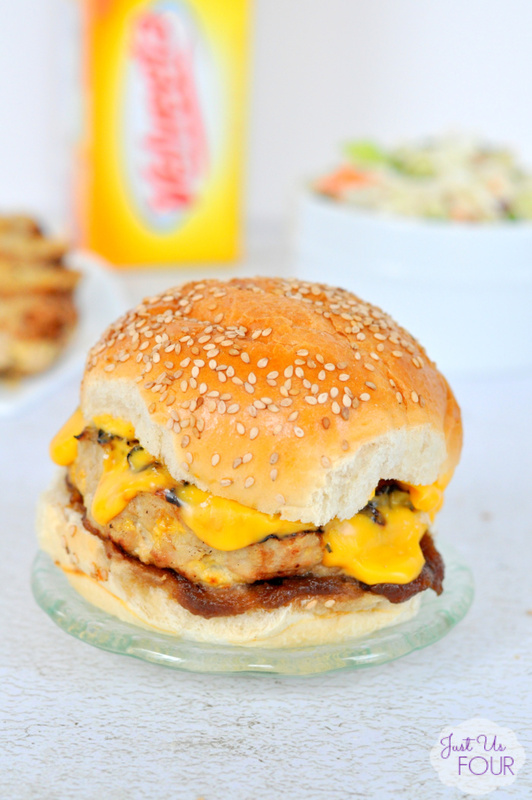 Adding Velveeta cheese makes this burger pizza perfectly cheesy and delicious! 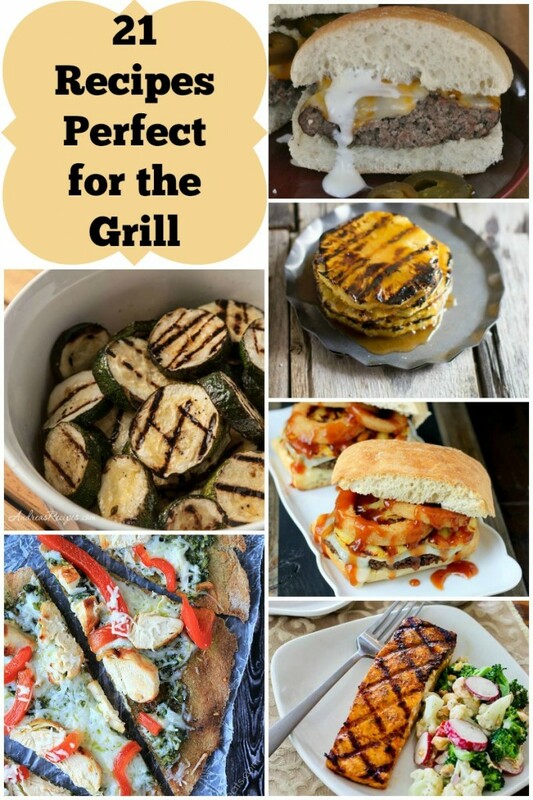 Toss it on the grill and enjoy a delicious summer meal that is perfect for a BBQ! Have you ever had grilled pizza? If you haven’t, I can tell you that, once you do, you will want all of your pizza grilled from that day forward. It is so delicious. With summer here, BBQs are full of hamburgers and hot dogs. 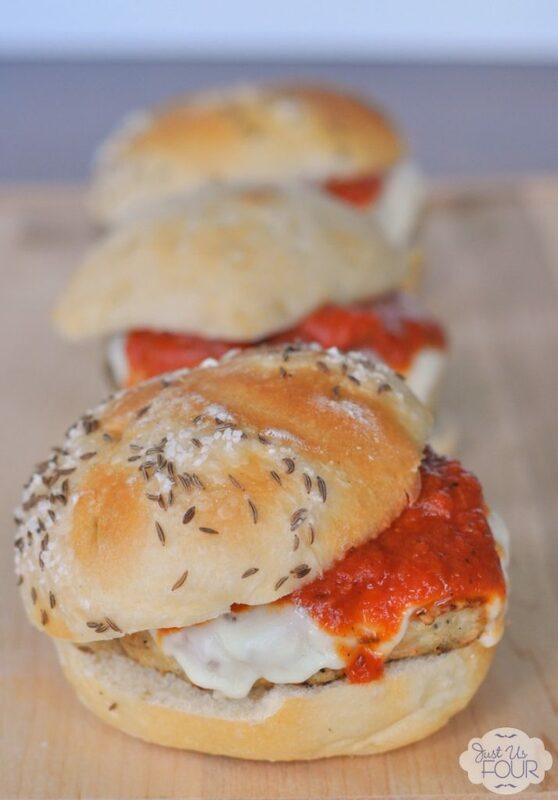 Even though we try to break out of the standard hamburger mold with recipes like chicken apple or southwestern turkey burgers, burgers can get a little monotonous at times. Instead of grilling up another hamburger the other night, I instead decided to make grilled cheeseburger pizza.